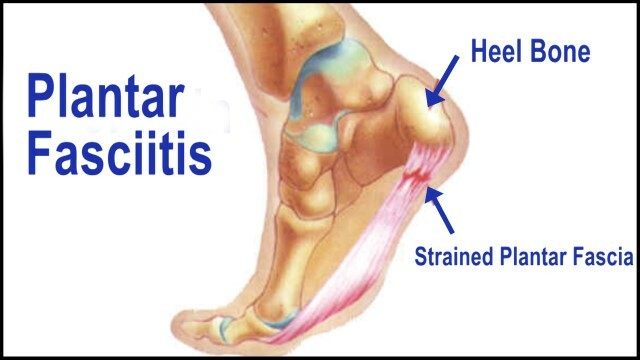 Make sure you are wearing the proper footwear, especially if the plantar fasciitis is caused by overpronation. Use an insole like Superfeet in all of your footwear to provide support to the plantar fascia. Use the Strassburg Sock at night to keep the plantar fascia in an extended position. Massage the plantar fascia with a Footrubz or Triggerpoint Roller. Work on increasing calf and hamstring flexibility.